By Graham Kenyon in Electrical Engineering, Electrical Safety, Energy Storage, EV Charging, News on 19th March 2019 . 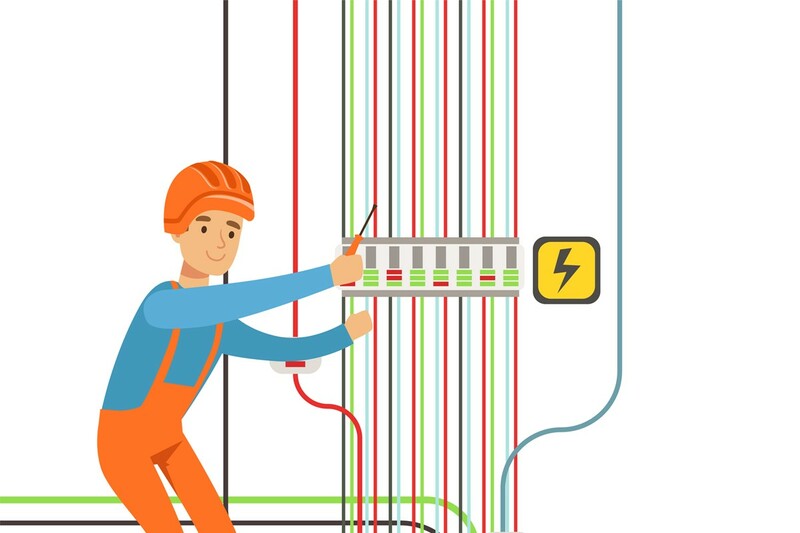 Many electrical installations now incorporate new technologies, including embedded generation and home or building automation systems. As use of these technologies becomes more widespread, we need to be ever mindful that control of power to a circuit no longer relies on simple human switching operations. Electrical energy storage technologies that are capable of operating in island mode, continue to provide power when the grid is isolated. Some incidents that have occurred recently when implementing energy storage systems outside the UK prompted Dr Andrew Crossland and myself to write an article for IET’s Wiring Matters. The article highlights the risks, and discusses safe isolation. Click here to read the article in IET’s Wiring Matters. 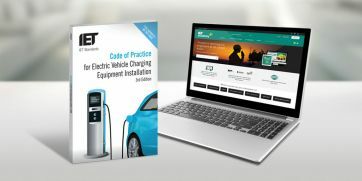 Further guidance on electrical energy storage systems can be found in the IET Code of Practice for Electrical Energy Storage Systems.